« Sears Kenmore Elite Trio Strikes Again! Things come and go all the time, but every once in a while they stick around—like this very sharp QT Quart Fountain Drink! Sure, the Big Q is the hot stuff right now, but don’t forget the path its predecessor, the classic QT Quart Koolee, paved to make that possible! 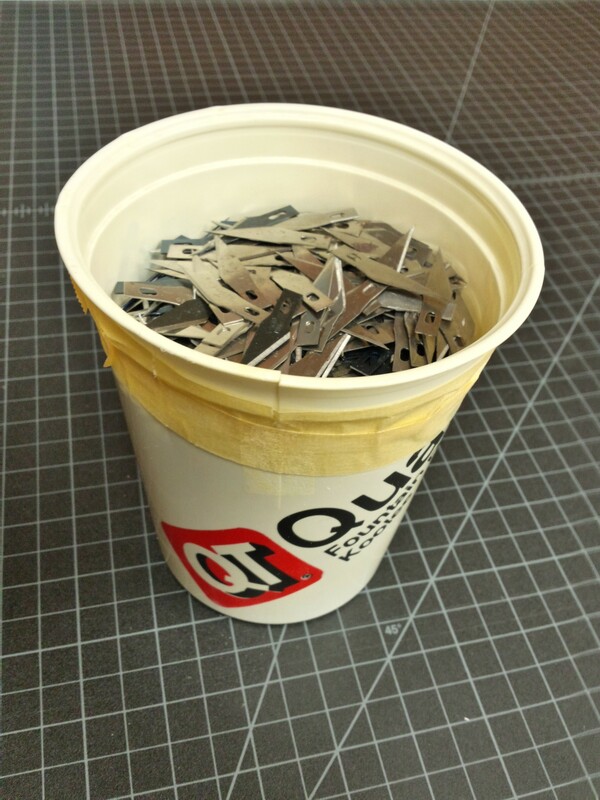 This very sharp QT Quart lives on, making itself useful in other ways! How’s your QT live on? Don’t mind the tape, this classic Koolee serves us just as great now as it did with the first cold gulp. 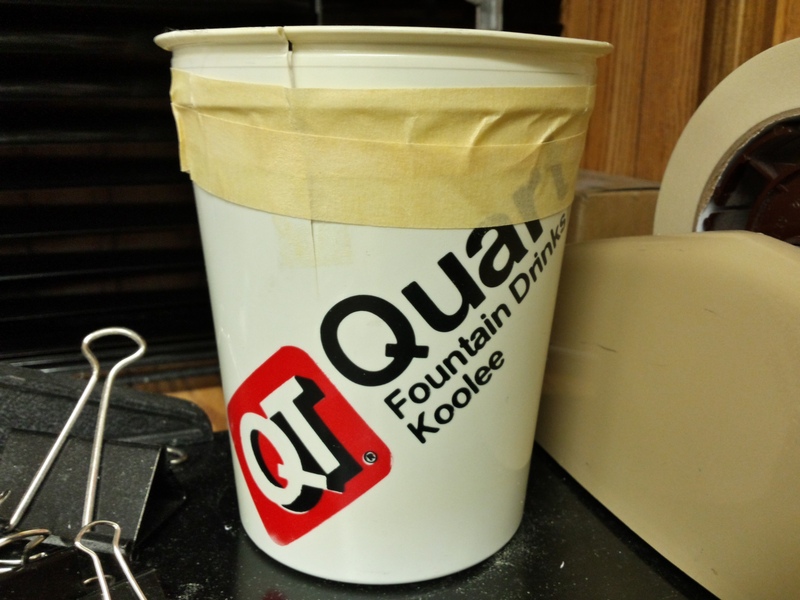 This entry was posted in Design, Food and tagged #TBT, Fountain drink, Koolee, QT, QT Quart, QuikTrip, Timeless. Bookmark the permalink. Post a comment or leave a trackback: Trackback URL.